Buy 3 for $53.39 ea. Bosch premium ice and water filter works with some models of Bosch, Thermador, and Gaggenau models of fridges. 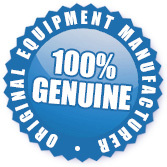 This is a genuine OEM part that works for some models of Bosch, Thermador, and Gaggenau models. 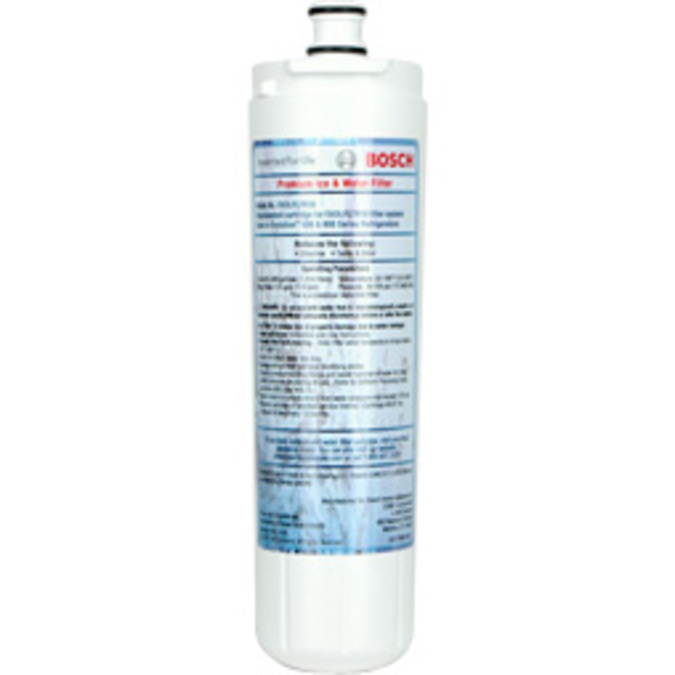 The 00640565 Bosch Refrigerator Premium Ice & Water Filter is a stocked item and ready to be shipped to you today.